Download ESC Ep 47: Governor Cuomo Has a Great Opportunity. And He Won't Take It! Users who like ESC Ep 47: Governor Cuomo Has a Great Opportunity. And He Won't Take It! Users who reposted ESC Ep 47: Governor Cuomo Has a Great Opportunity. And He Won't Take It! 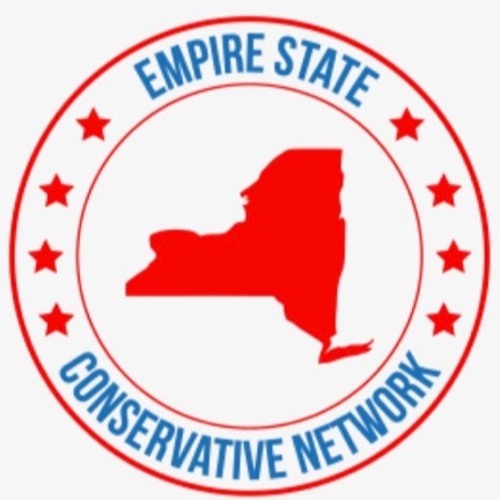 Playlists containing ESC Ep 47: Governor Cuomo Has a Great Opportunity. And He Won't Take It! More tracks like ESC Ep 47: Governor Cuomo Has a Great Opportunity. And He Won't Take It!